Welcome back to another week of delicious recipes! 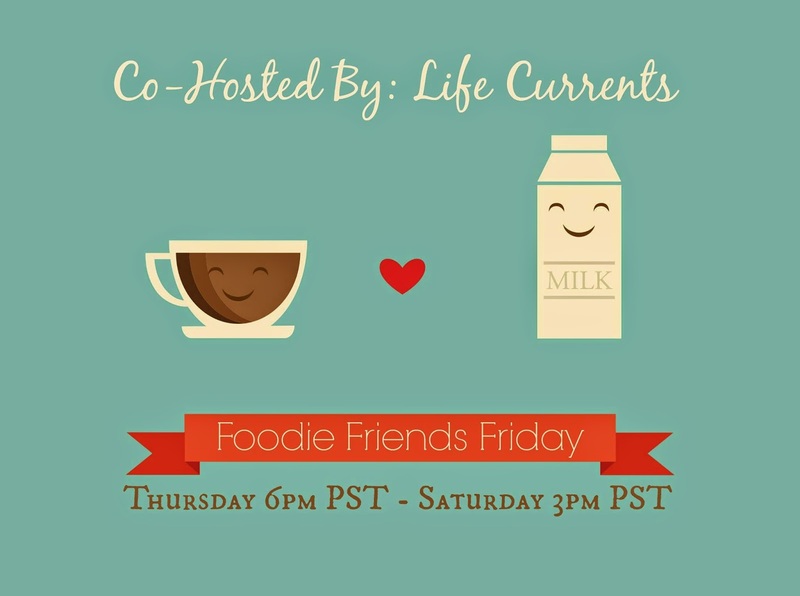 I can’t tell you how honored I am to be co-hosting Foodie Friends Friday today!! This is another one of my very favorite link parties. take a look at all the yummy shares, and enjoy!!! 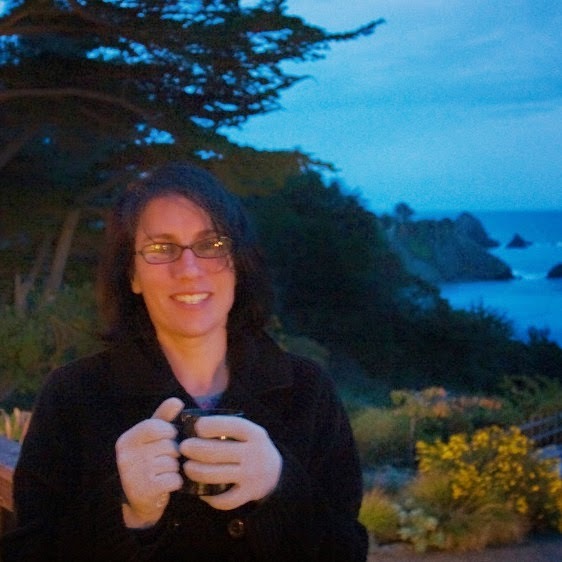 You can find Debi’s blog HERE and her Facebook page HERE. 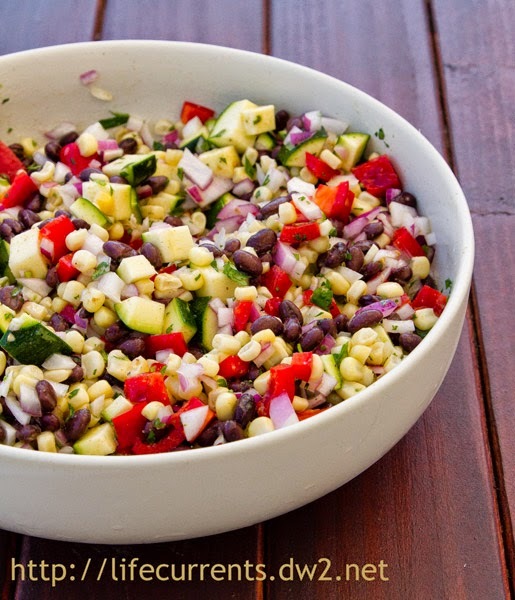 check out out her amazing recipe for Mexican Corn Salad.